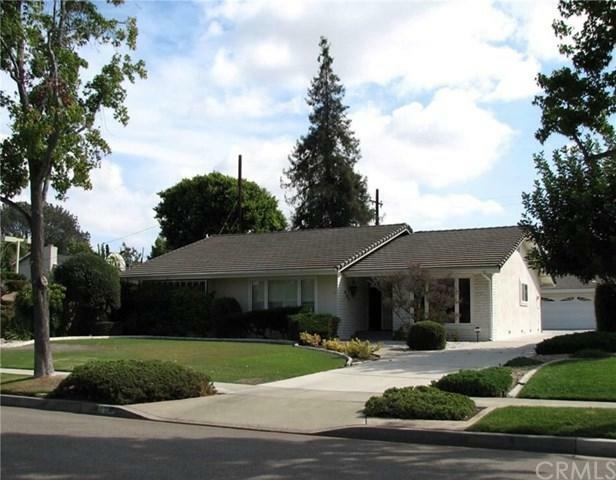 Beautiful 3 bedroom 2 bathroom Ranch Style Home with approx 2,022 sq ft of living space. Formal living room, dining room, family room with fireplace and adjacent large open kitchen. The property sits on a huge 8,492 sq ft lot with 2 car detached garage, front yard, and an awesome backyard for entertaining. The property is within very close proximity to Old Town Orange, Angeles Stadium, and local FWY+GGs 5,55,22 &57. Sold by David Holt of Seven Gables Real Estate.